For new users to experienced vapers. The world of vaping can be overwhelming when you have first decided to make the switch from traditional cigarettes. 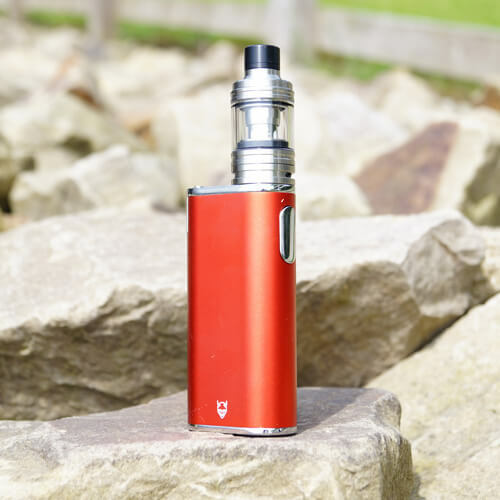 The sheer amount of choice can be both a blessing and a curse to new vapers, do you go for a pen style, box mod, variable temperature, variable wattage, direct current…you can see why it can get confusing. Don’t panic though, our Starter Kits are easy to use e-cigarette kits that come with everything you need to get started on your electronic cigarette journey, including a 10ml bottle of UK produced and manufactured Red Label e-liquid. 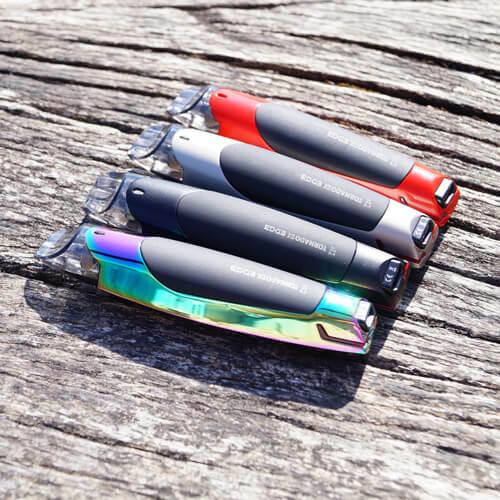 This range of electronic cigarette kits has been put together to meet all new vapers’ needs, and the range is continually being developed. If you are already a regular vaper these are the perfect spares for your collection. Looking for a new device? Box mods, vape pens and tube style e-cigs are all available in our Ramsbottom store. Users should store and handle these items with special care. We advise electronic cigarette users not to store their e-cigarettes with metallic, magnetized or electronic transmitting devices such as keys or mobile phones, therefore extending the lifespan of functional use. For further information relating specifically to the safe handling and storage of lithium ion batteries please speak to one of our members of staff in store. Purchasers should be aware that our electronic cigarette batteries and atomizers, although made to the highest quality, are functional devices, which will fail and degrade over a period of time dependent on usage.